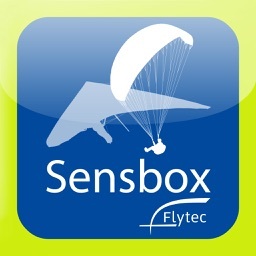 FreeFlight is a navigation app with advanced functionality that is amazingly easy to use. FreeFlight supports pilots during competition or recreational flights. 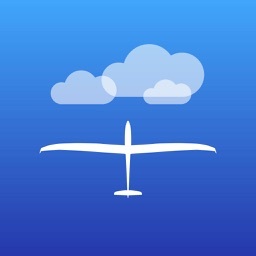 FreeFlight PRO already contains all the features, which can be activated by In-App-Purchases in our app FreeFlight. E.g. cross-country and competition functions. 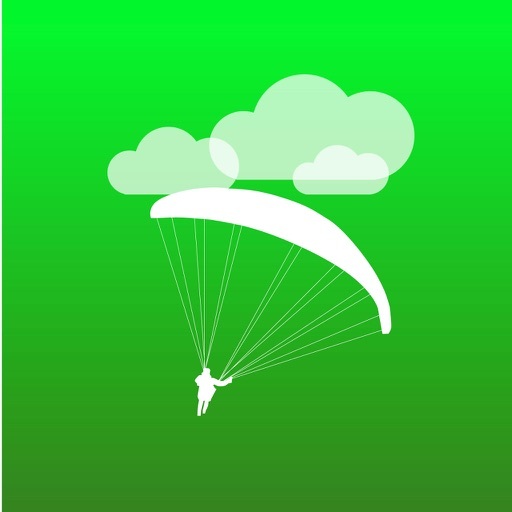 - Paragliding data from the interactive database http://www.paraglidingearth.com. If you find errors in the database, you can edit it yourself on www.paraglidingearth.com. - Waypoints, hotspots and airspaces from the free interactive database http://www.openaip.net.